Fannie Sellins (1872 - 1919) lived during the Gilded Age of American Industrialization, when the Carnegies and Morgans wore jewels while their laborers wore rags. Fannie dreamed that America could achieve its ideals of equality and justice for all, and she sacrificed her life to help that dream come true. Fannie became a union activist, helping to create St. Louis, Missouri, Local 67 of the United Garment Workers of America. 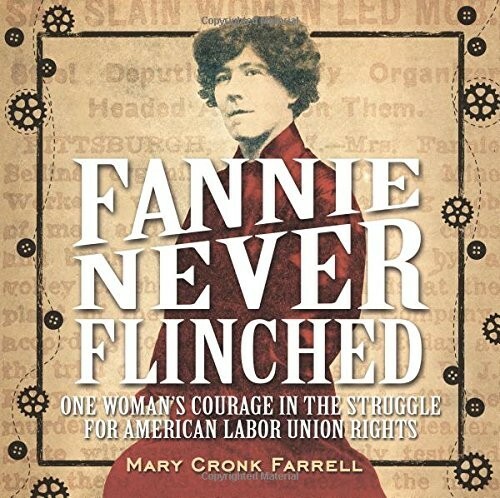 She traveled the nation and eventually gave her life, calling for fair wages and decent working and living conditions for workers in both the garment and mining industries. This book includes an index, glossary, a timeline of unions in the United States, and endnotes.